A poorly maintained chimney can cause ventilation and structural issues. Your chimney may look okay from the outside but inside, it could be hiding problems that may lead to costly repairs. To save yourself from the headache of spending thousands of dollars on chimney repair, we are listing down all the important factors you need to know about chimney maintenance. When it comes to chimney clean up, you have to do it before the burning season, which is the winter season. So do not wait until the last leaves fall before you have your chimney cleaned! During the summer season, have your chimney checked by a professional. Of course, do know that most chimney cleaning services are very busy during these seasons. If you are willing to conduct the chimney sweeping early, consider booking a spring chimney cleanup instead. Cleaning the chimney regularly helps eliminate sediment, blockages, and creosote buildup from the chimney, smoke chamber, damper, and firebox. Apart from banishing soot and creosote buildup, a clean chimney ensures a safer operation during the winter season. Creosote is a flammable compound caused by burning wood. Different types of wood cause a rapid buildup of creosote. It only takes minimal buildup of creosote to create a chimney fire! To ensure efficiency and safety, the chimney has to be cleaned regularly. Chimney inspection is important because it reduces the risk of house fires, poorly maintained fireplaces, and poor ventilation. The inspector will check the chimney from top to bottom, examining the exterior and interior of the chimney for fire hazards and structural issues. According to the National Fire Protection Association or NFPA, the chimney has to be inspected and cleaned every year. This goes especially for homeowners that use their fireplace regularly. The National Fire Protection Association recommends that, “Chimneys, fireplaces, and vents shall be inspected at least once a year for soundness, freedom from deposits, and correct clearances. Cleaning, maintenance, and repairs shall be done if necessary.” This means, regardless if you use the chimney or you barely use it at all, inspection and cleaning must be done every year. Apart from having the chimney inspected and cleaned, all venting systems connected to the chimney have to inspected and cleaned as well. 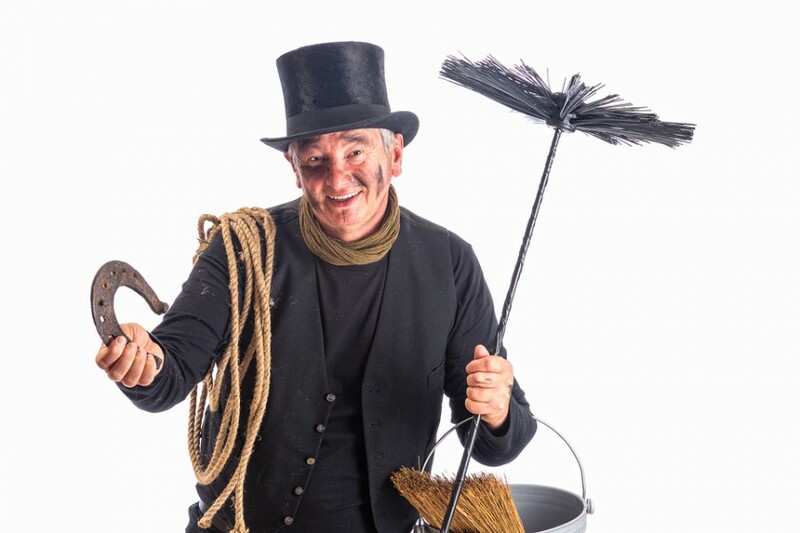 You can find a chimney cleaner by asking for recommendations and going online. Ask your friends, relatives, or co-workers for chimney cleaning services, list down the best companies and start inquiring via phone. Researching online makes your search even easier. Just do a general search of chimney maintenance companies in your local area, list down the potential candidates and dig deeper. From there, you should be able to narrow down your choice. Once you decided on a specific company, call them up and inquire about their services. When searching for chimney maintenance companies, always go for services with great reputation and experience in chimney maintenance. Remember, a chimney does more than just provide heat during the winter season. It is critical to the safety of your home.